If you are tired of the bustling activities of your daily life and planning to visit a vibrant city with your loved ones then come here. To grasp the atmosphere of the city at ease, rent a car Sofia from Val & Kar Rent A Car Bulgaria. We will be happy to serve all your needs and help you make the most of your stay. Car rental is a fast and easy way to get around without the restrictions that are connected to other forms of transportation such as public transportation that runs on a regimented schedule. Traffic in Sofia is generally much lighter than most of the European capitals and driving around the city is a real pleasure as well as an enormous time saver, allowing you to explore more locations in less time. We offer different types of cars and it includes Mini, SUV 4*4, Economy, Compact, Van, Standart, Budget, Executive, and Station Wagon. These are the perfect vehicles for larger families that need the additional space without feeling cramped. Smaller cars are easy to navigate on busy city streets, and the money saved in gas is an added benefit. Luxury vehicles are available for those who are seeking added level of comfort. Rent a car Sofia airport is the perfect answer to the transportation dilemma when traveling to Sofia, Bulgaria, where there is much to see and do. As Wikipedia claims (and we agree) Sofia reflects more than 2000 years of history and the heritage of various cultures is spread all over the city. Here are some of the location that your rented car can easily take you to (and that we believe you’ll enjoy seeing). Located on the outskirts of Sofia, Boyana Church is one of UNESCO’s World Heritage Site. The eastern church was built in the 10th century, and then engorged at the beginning of the 13th century by Sebastocrator Kaloyan, who ordered a second two storey building to be erected next to it. The frescoes in this second church, painted in 1259, make it one of the most important collections of medieval paintings. To witness the mesmerizing beauty of the church, come here during your trip to Bulgaria. One of the most remarkable buildings in Sofia is the Russian Church, famous for its magical power to make wishes come true. 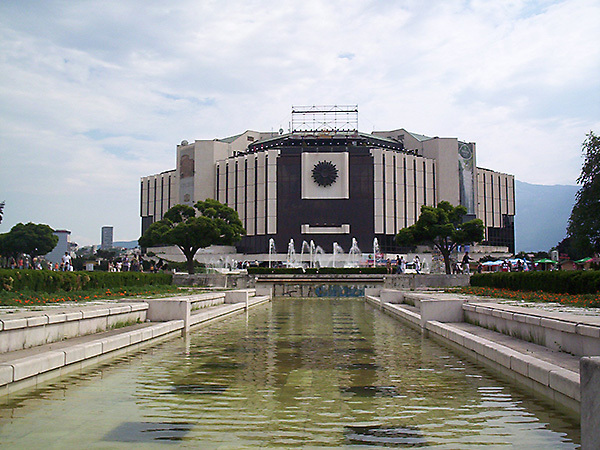 It is located in the center of the capital, where the Georgi Rakovski Street and Tsar Osvoboditel Boulevard cross. People say that regardless of their religious belief every wish they have made granted to them, so you would obviously like to visit here. If your hotel is not in the center of the capital, then you need to rent a car, you can choose us to get car rentals Sofia. St. George Church’s is the centuries-old architectural treasure and contains a fascinating collection of preserved Medieval and religious art. Visit the church to be acquainted with the history of it. It was founded in the tenth century by St John of Rila, a hermit canonized by the Orthodox Church. His ascetic dwelling as well as the tomb became a sacred site and were later transformed into a monastic complex that played a significant role in the spiritual and social life of medieval Bulgaria. A characteristic instance of the Bulgaria Renaissance, the monument signifies the awareness of a Slavic cultural identity following centuries of occupation. When it comes to restaurants as well as good food, Sofia is one of the best places to enjoy both Bulgarian and international cuisine. We provide restaurant recommendations to our customers from www.EatStayLoveBulgaira.com. The foods are so tasty and yummy when after eating it, you are hardly able to walk around Sofia. This is how full you’ll be. So, stop there and call us. We will provide you with the best ride for in-town exploring. Moreover, we greet our customers when we meet them in the airport. You need to mention your arrival flight number so that we can monitor the arrival time. As parking at the airport is quite expensive, our cars are parked away however, they will be delivered upon your arrival. For the summer season, we recommend you to have a confirmed reservation a week ago in advance as a large number of tourists travels here during the summer holidays. Our team is ready to get you behind the wheel and on the road as well! 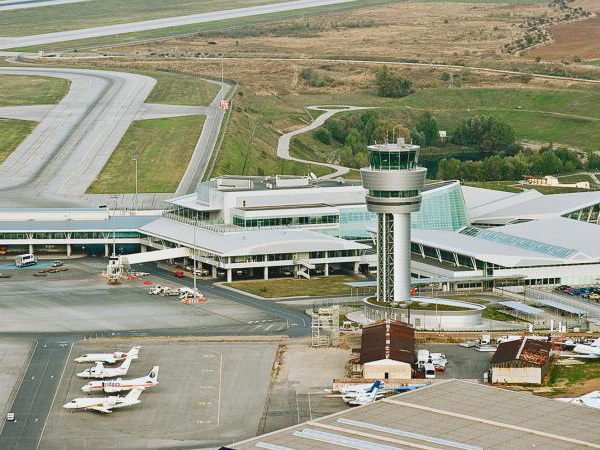 Sofia International Airport (SOF / LBSF) is the largest airport in Bulgaria, founded 16 September 1937. It is located about 10 kilometers east of the city center. In 2001 started the construction of Terminal 1. The new runway was put into operation on August 31, 2006 and provides capacity for 25 landings and takeoffs per hour. On December 27, 2006 was opened and the new "Terminal 2" at Sofia airport, whose annual capacity is 2.6 million passengers. In 2014 Sofia Airport serviced passengers 3,815,158. In Terminal 1 have gone over 1.2 million. Passengers, and in Terminal 2 near 2.6 million. Sofia Airport now has a new metro station, which was introduced through April 2nd 2015. 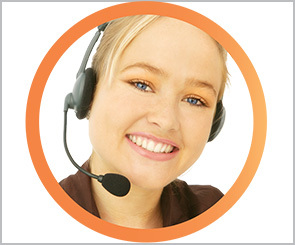 Val & Kar Rent a Car offers car rental service at the airport constantly 24/7/365 when prebooked . We meet&greet our costumers at the arrivals hall of Terminal 1 or Terminal 2. We need the arrival flight number so we can monitor the arrival time . Our customers do not pay a fee for delayed flight! The airport fee for Sofia airport is 10 euros / 20 lev / on arrival or departure. If you do not wish to pay the fee you can rent a car from our office in the city. Parking at the Airport is quite expensive and for this reason our vehi.cles are parked away but they will be delivered upon your arrival . For the summer period we recommend you to have a confirmed reservation at least a week in advance due to the large number of tourists travelling during the summer holidays.